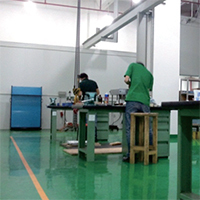 Since 2011 we have moved into a manufacturing facility, located in Pinghu, Shenzhen. 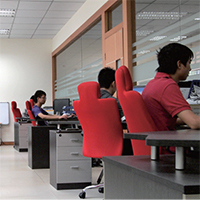 With a total area of 2500 sqm, there are design & engineering office, production planning office, production shopfloor, quality control room, assembly area and warehouse. 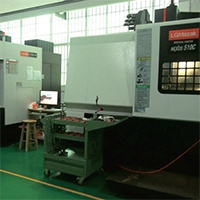 This professional manufacturing facility provides us a solid basis for producing premium quality products. 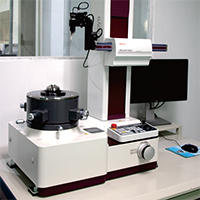 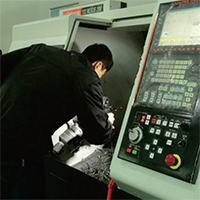 The production areas are equipped with advanced machining centers and inspection equipments, enabling us to provide different high precision parts, which made up of our high quality hot runner system.